One of the most well-known names in the UK insurance industry is back in the saddle. 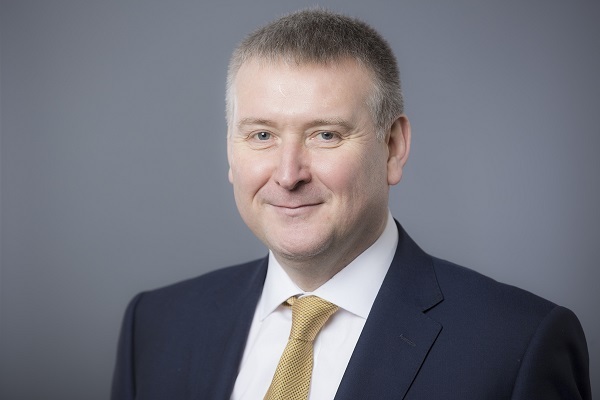 It was back in January this year that AXA announced the departure of Brendan McCafferty (pictured), its then chief executive of intermediate and direct. The move came as a shock to many, with McCafferty having built a strong reputation in the industry as the former president of Willis UK and particularly for his two and a half years leading the establishment of Flood Re. For McCafferty however, what may have appeared as a step back was one that he feels has ultimately benefited him greatly as it opened doors for him to expand his knowledge and get on top of the industry’s rapidly advancing trends. “I took a couple of months off, but I stayed tuned in,” he explained to Insurance Business. “I looked at the opportunities and took the time to go and learn about the fintech space. I looked at what entrepreneurs were doing and how they see the world – I wanted to improve my education and I learned a lot. “They [fintech entrepreneurs] are very keen to speak to people who can help them navigate the industry and who can help them see what will work. I handpicked three or four that I was interested in talking to and helping along the way – you have to be selective, it’s partly about the chemistry and people believing in what they’re telling you. 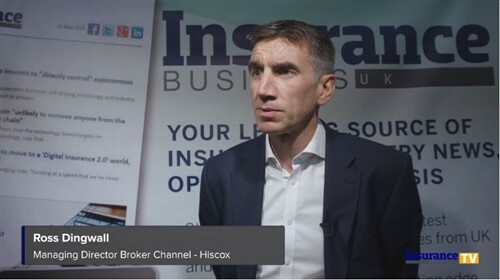 That new role is as CEO of Brightside Group, one of the UK’s largest insurance brokers, and which has made its name through a series of specialisms particularly in the motor insurance field – offering the likes of taxi insurance, GAP insurance, fleet insurance and even horsebox insurance. But with so many offers on the table for McCafferty, why Brightside? Now, McCafferty is aiming to apply the lessons he learned during his time away from the business to the group. “Ultimately, it’s about being given the autonomy to follow an agenda that you really believe in and take the decisions that need to be made,” he said. “To be successful you have to have scale – efficiency and effectiveness in your operations; you need to have a niche footprint and operate in a space where you add real value; and a digital agenda that will be the foundation of the future of the business. We pursue an agenda that reflects those. “Tech capability is changing all the time. We have to look at what is out there and available. Pricing and risk selection – we have more to do there; customer insight; customer journey and proposition: they are the basic strands that I see being applied to our business. We need to share them across the business. The business definitely has big plans. McCafferty points, in particular, to the launch of its MGA, Kitsune, in the short-term, stating that the team in Southampton have “built an excellent prospect” that will include a “wholesale element” in a part of the market in which it can be “difficult to find capacity.” In addition, he points to the “excellent distribution partnerships” that the firm plans to build on.